Before T. Rex assaulted the world with their glam rock party in the early '70s, there was the folk duo Tyrannosaurus Rex. Although both bands were fronted by flamboyant singer/guitarist/songwriter Marc Bolan, the earlier outfit was the polar opposite of the style of music that would later become synonymous with Bolan. 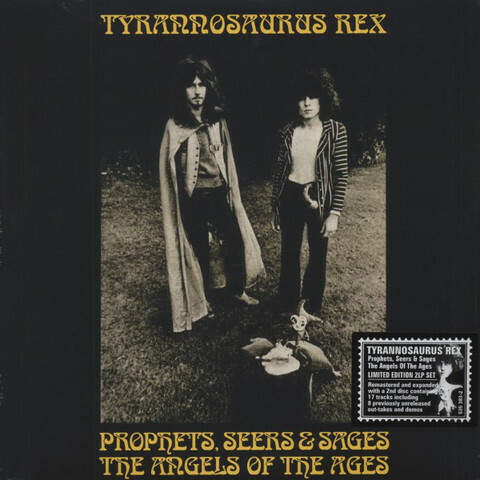 Tyrannosaurus Rex originally formed in September of 1967 as a duo after Bolan split from his previous band, John's Children. Joining Bolan in the band was percussionist/bongo player Steve Peregrin Took, a gentleman that Bolan named after a character in The Lord of the Rings novel series. 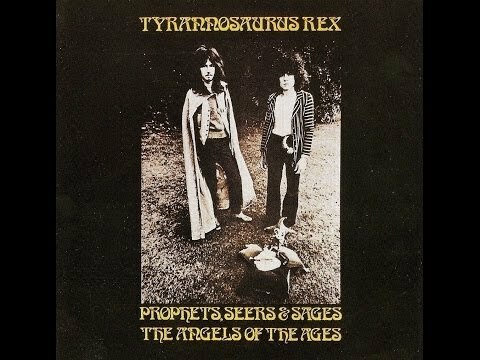 Bolan was so infatuated with Rings that most of the subject matter in Tyrannosaurus Rex songs came directly from the books as well.